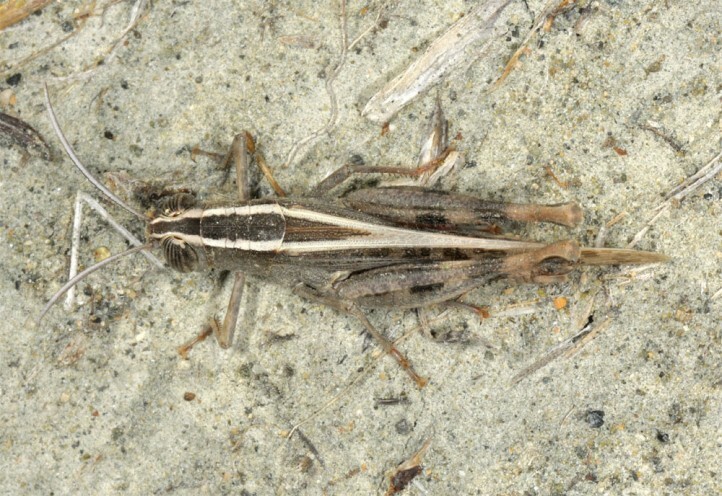 Heteracris littoralis lives in dunes and other coastal areas. 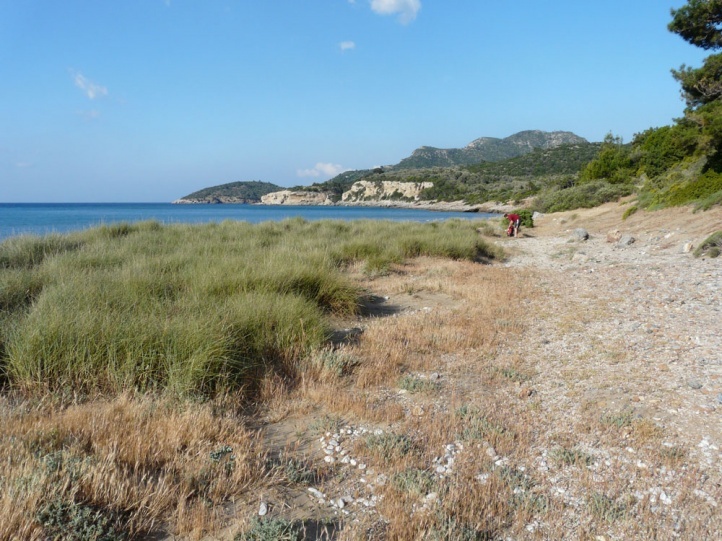 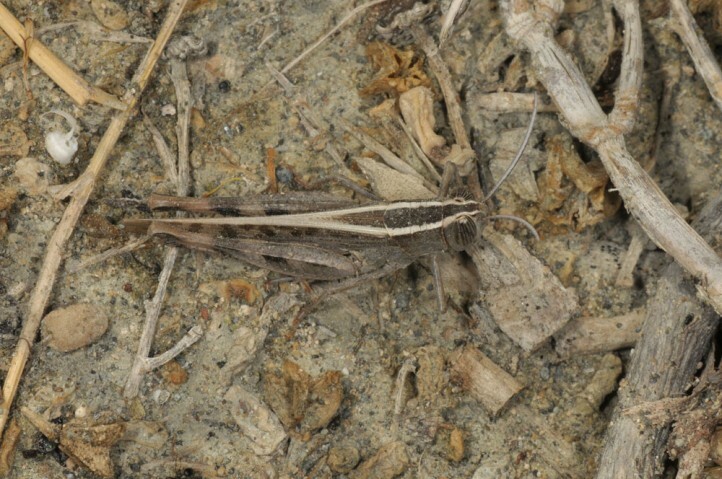 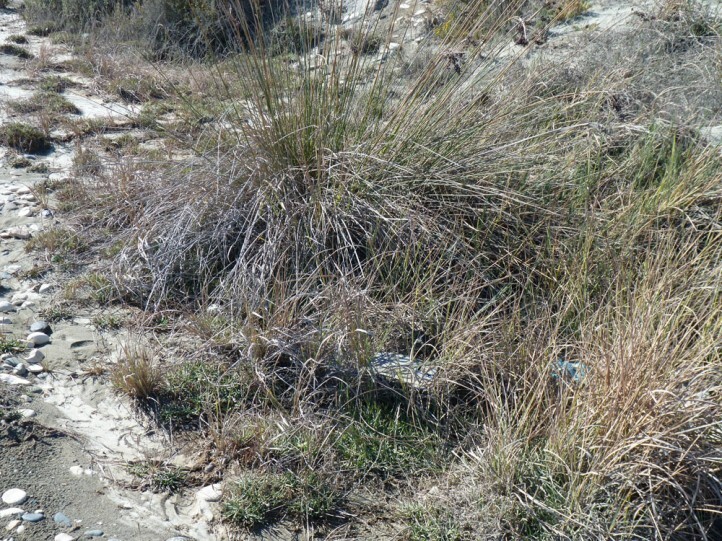 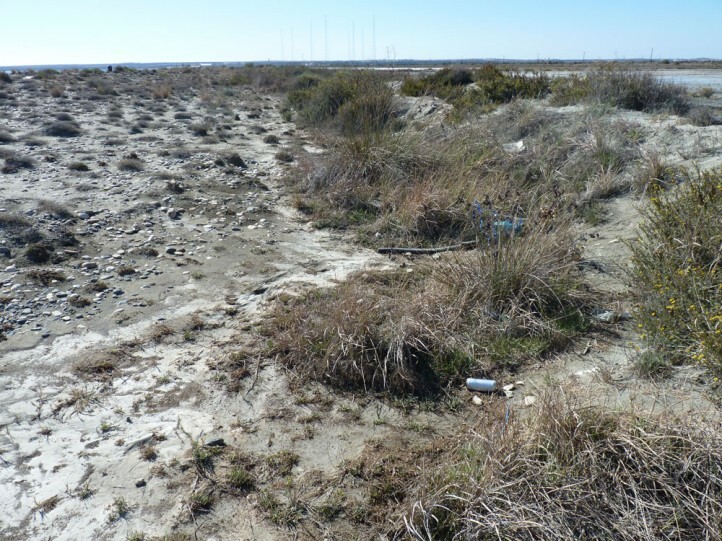 Heteracris littoralis is found in the more densely vegetated islands of grass, Eleocharis and other dune plants where the animals escape from disturbances on the sandy ground. 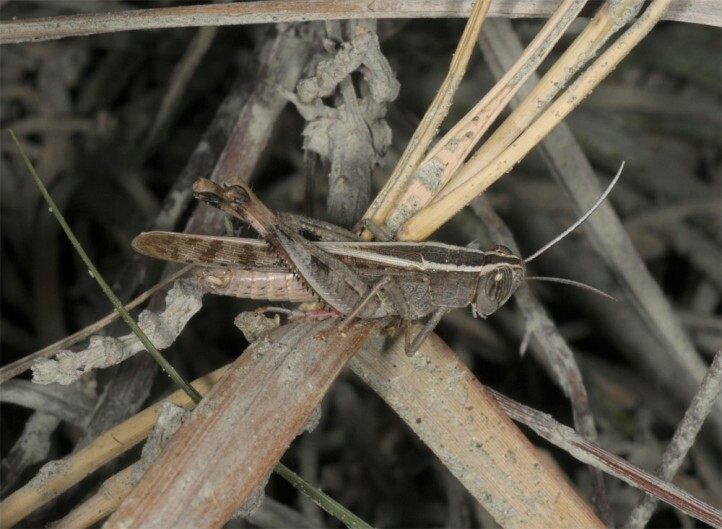 I met adults and larvae in Gran Canaria in December 2007 an on the Greek island of Samos in May 2009. 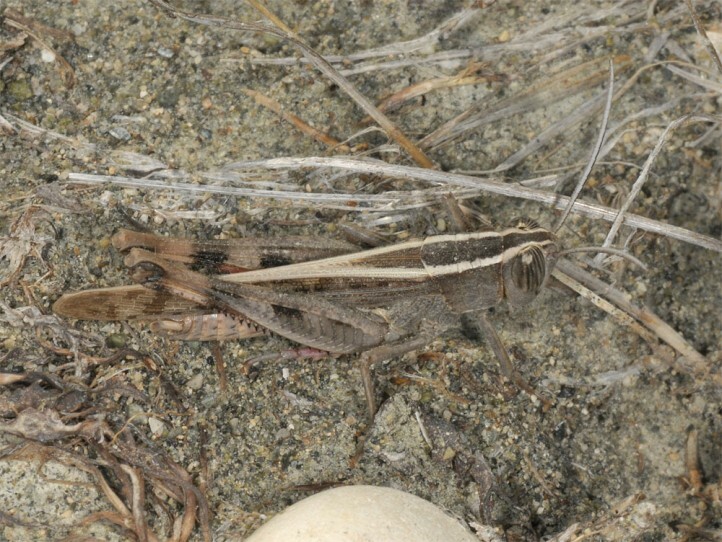 The animals can be found presumably year-round. 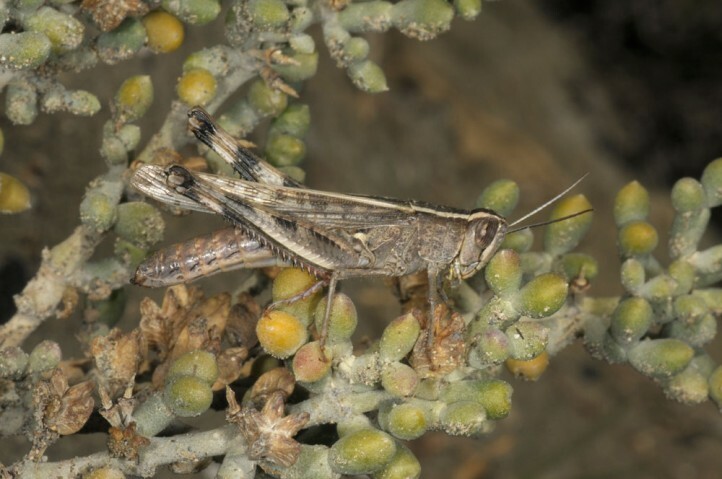 Heteracris littoralis is endangered in some places by the ever escalating tourism (hotel construction, other infrastructure), since hardly intact dunes areas are still available. 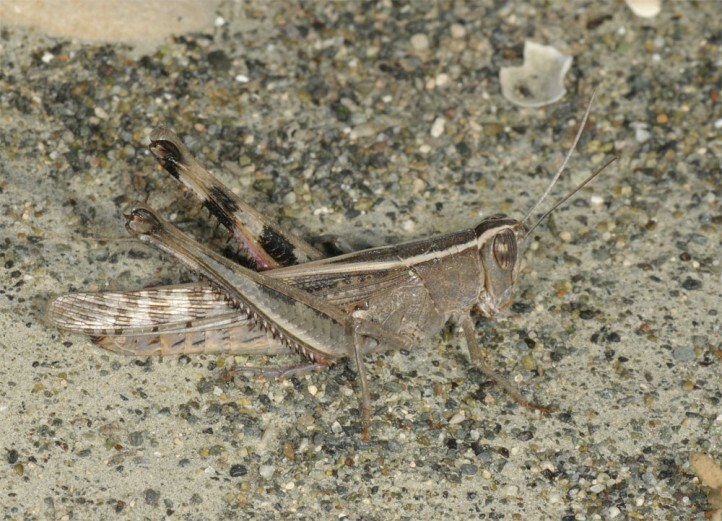 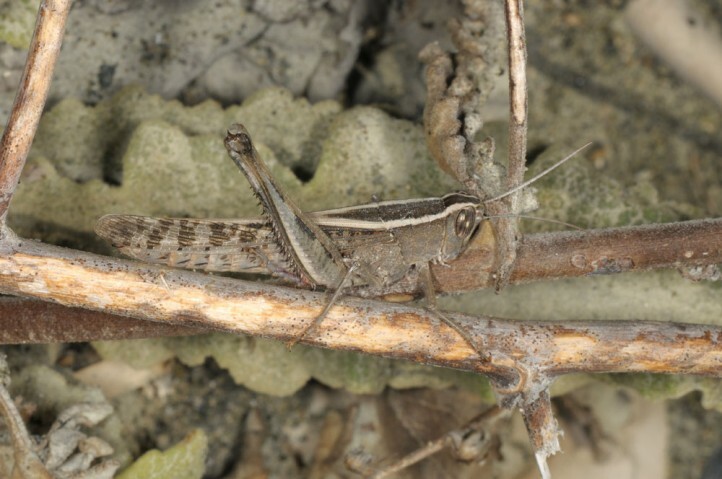 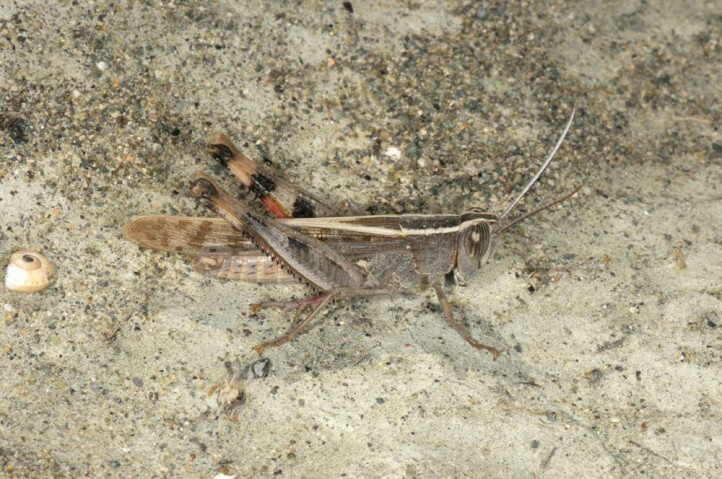 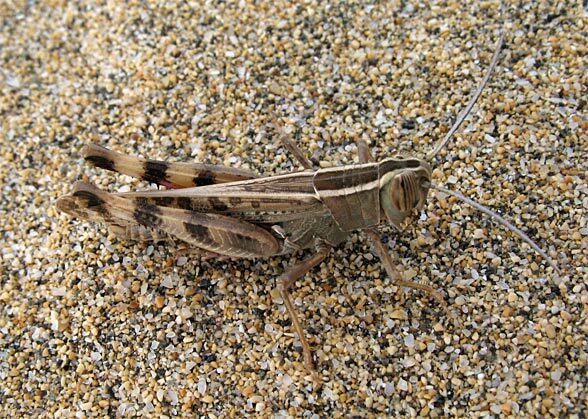 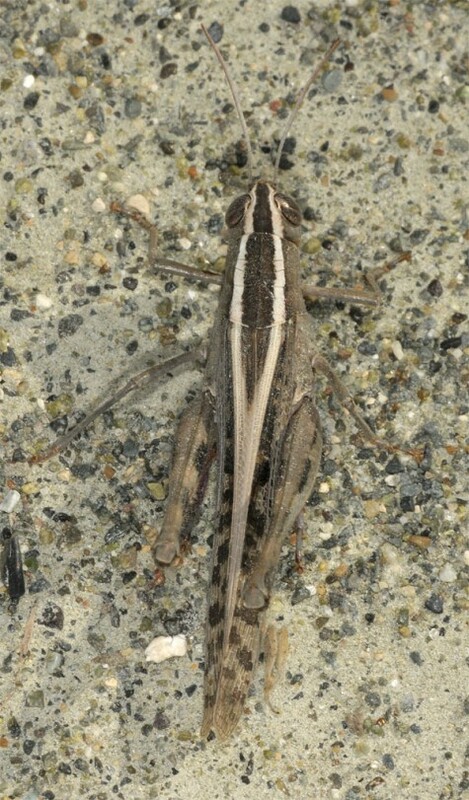 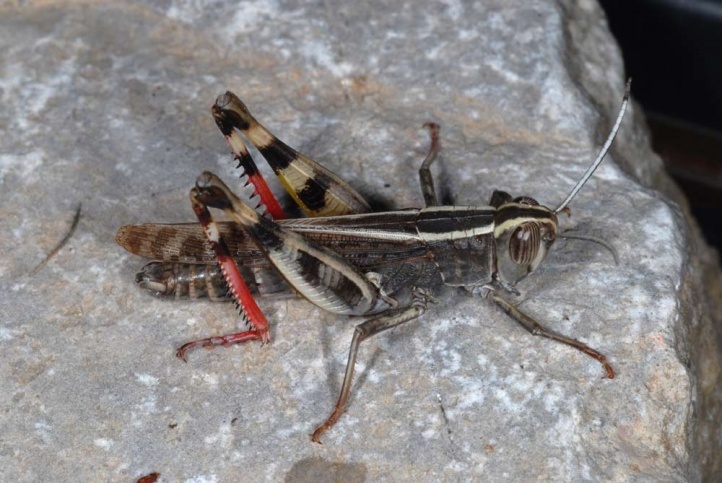 In Gran Canaria, the grasshopper is found in the dunes at Maspalomas. 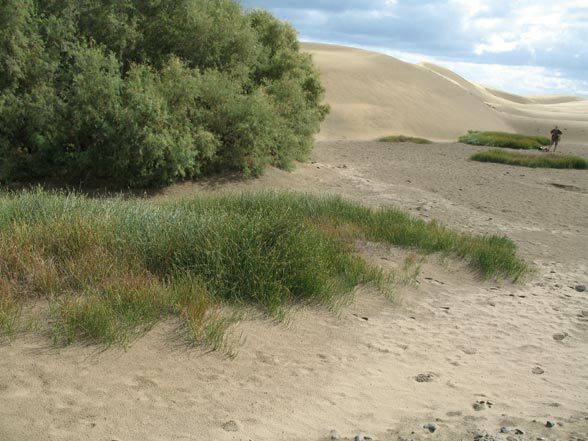 Although the area is a nature reserve, it is devalued by thousands of tourists who roll around in crowds on the beach and in the dunes because a huge hotel city was built around the reserve at Maspalomas. 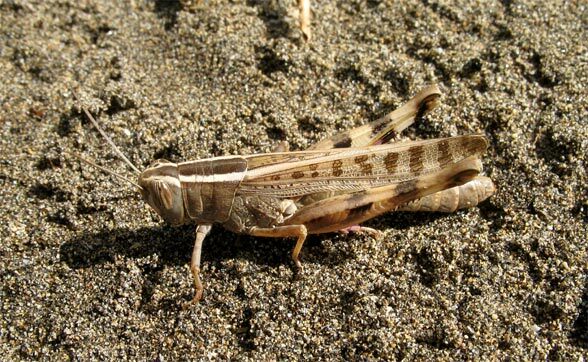 In Europe, Heteracris littoralis occurs only in the Mediterranean region and on some Canary Islands (Fuerteventura, Gran Canaria and Tenerife, indeed belonging to Africa). 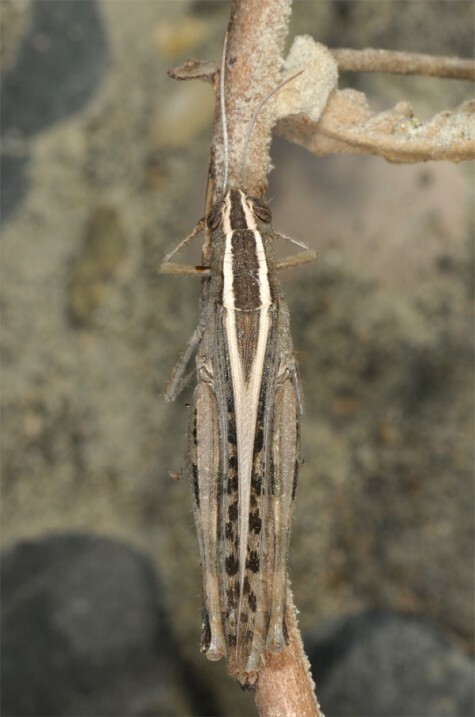 Moreover, Heteracris littoralis is found in the northern half of Africa and in Southwestern Asia.